i was browsing my Instagram account today, and i noticed that Xanthi had posted a picture of her tan skin Pukifee Bonnie… and my heart sank. her Bonnie is an absolutely beautiful tan skin girl, with aqua hair, and is called Pip. 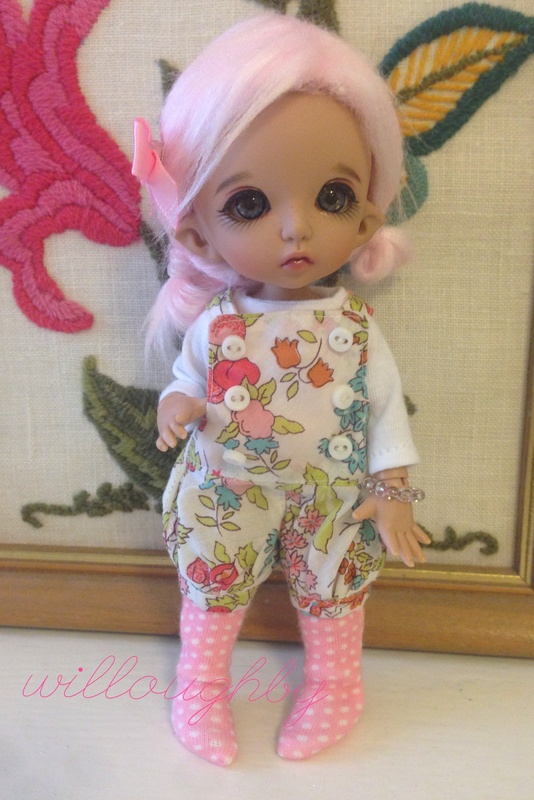 i know that Xanthi has had this doll for quite a while, so i will be changing Pippin’s look. here is her current new look (this may not be her final one), and she will also possibly get a name change – if i can find one that suits her! I think she looks wonderful M. Why change her name, it suits her and there’s always going to be a doll somewhere with the same name nomatter what you call her.